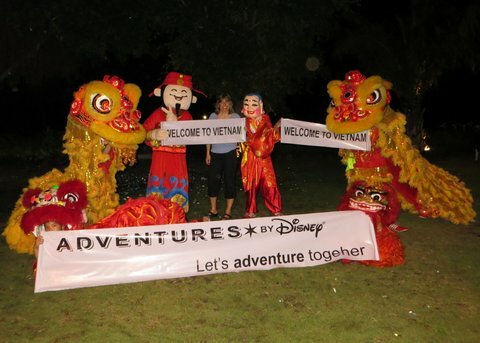 Adventures by Disney was launched in 2005 with just two itineraries: Wyoming and Hawaii. Over the next several years, Adventures by Disney grew with itineraries not only throughout the US, but all over the world. Although there are many guided tour companies, as with the theme parks, no one does things quite like Disney. An Adventures by Disney tour will not be just any guided tour. Every group has two dedicated tour guides, plus a network of local experts to make your trip truly exceptional. 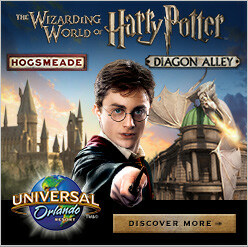 This is a tour that will immerse guests in their chosen destination. Everything is included as part of the tour: gratuities, snacks and water through the day, most meals, and transportation throughout the tour. 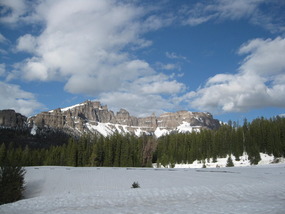 Destinations are tailored to the guests on the tour. Most tours are limited to 40 guests per itinerary. 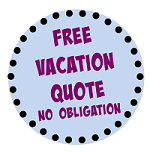 There are certain itineraries focused on families, adults, multi-generational families, or families with teens. Each tour focuses on the individual needs of the travelers. Even the youngest guests, those up to age 12, have programming tailored to them. Junior Adventurers will be treated to special meals or activities throughout the trip. There is plenty of time together, too. It is a truly unique experience. Because these tours are Disney, they feature some unique benefits that only Disney can bring. Each destination will have some touches simply not available to the average traveler visiting a location on their own. While these destinations are luxury trips, there are some discounts to be had. Past Adventures by Disney guests, Disney Vacation Club members, and Walt Disney World Resort and Disneyland Resort Annual Passholders may all receive discounts on select Adventures. Visit our Current Code page to see current offers for various groups. If you are ready to find out more, there are many resources. One of the best ways to find out about these amazing trips is to hear first hand from someone who has taken one. Visit our blog post for some great stories and more Adventures by Disney Information. Beautiful scenery from the Quest for the West Adventure.